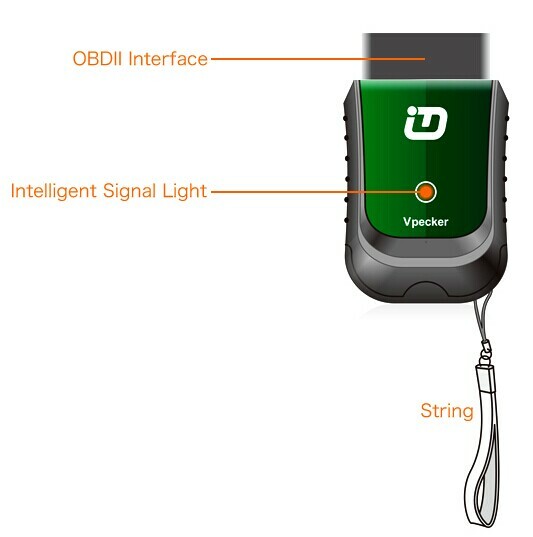 Everyone may know that Vpecker Easydiag diagnostic tool update fast,it from V5.4 update to V8.5,every step is stable,and customer’s feedback is good.this tool sales well and mostly no after-sales problems. It is support multilingual,including English,German,French,Italian,Spanish,Polish,Portuguese,Russian,Hungarian,etc. 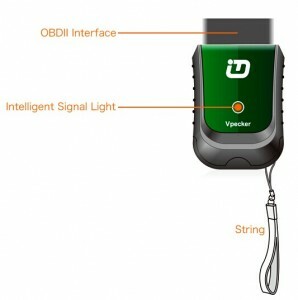 The install of Vpecker Easydiag Wireless OBDII is very easy,you can follow the video and can do in few minute,you can have a try! This entry was posted on November 15, 2016, in Auto-diagnose tool and tagged vpecker, VPECKER Easydiag V8.5. Bookmark the permalink. ← Difference among Carprog V9.31 V8.21 V7.28, which is the best?